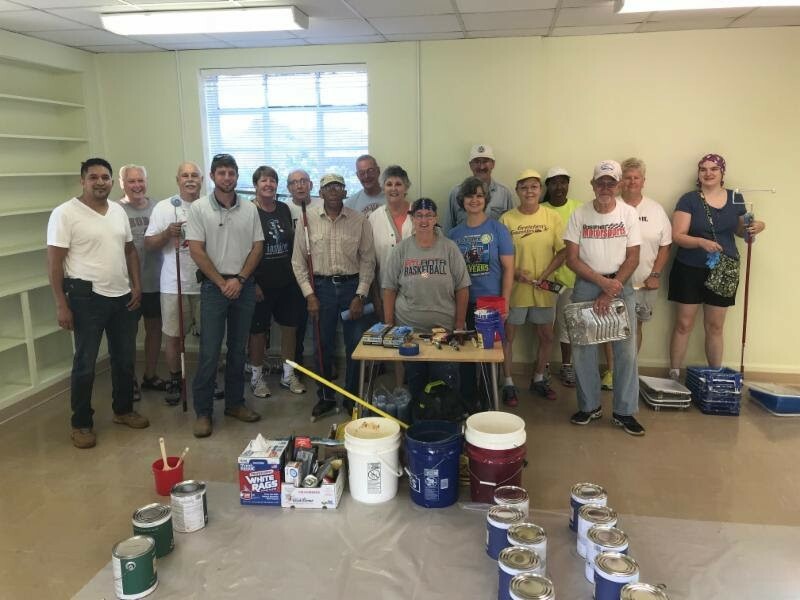 Eighteen members of the Exchange Club of Rome and additional friends showed up at at the Exchange Club Family Resource Center recently to start painting and refreshing the space. Gone are walls with smudges and marks! The club painted five rooms and the reception area. The project should be finished in another days work.